Uri The Surgical Strike 24th Day Collection, Passes 4th Weekend on a Solid Note! 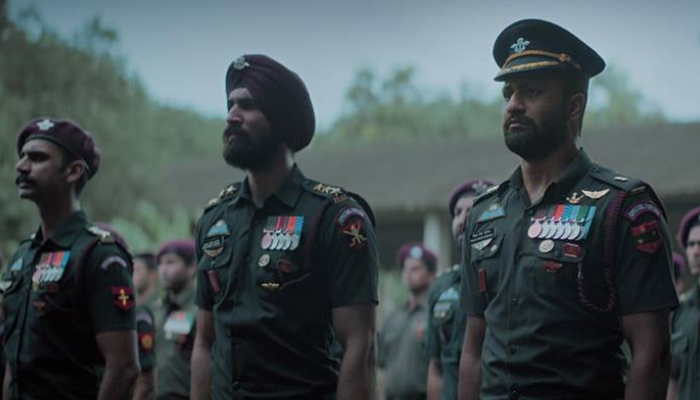 After the three successful weeks, Vicky Kaushal, Yami Gautam, Paresh Rawal and Kirti Kulhari starrer Uri: The Surgical Strike showed a solid uptrend over its fourth weekend as well despite having the new release Ek Ladki Ko Dekha Toh Aisa Laga in parallel at the box office. In multiplexes, it still has enough hold over the audience and heading unaffectedly to achieve more height. Directed by Aditya Dhar, this action drama has got succeed to hit the target right and received mostly positive reviews from the critics as well as the audience. As a result, it gained a strong word of mouth and still, the occupancy is the highest amongst all and many evening shows were actually running housefull. In the opening week, RSVP Movies’ production registered the business of 70.94 crores with 35.73 crores on the weekend and 35.21 crores on weekdays. 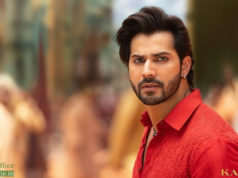 Then in the second week, it maintained a good pace and collected 62.54 crores that included 38.22 crores on the weekend and 24.32 crores on weekdays. In the third week as well, Uri The Surgical Strike managed to stay rock-steady and bagged the amount of 37.04 crores with 23.54 crores on the weekend and 13.50 crores on weekdays. After 3 weeks, the total collection of Uri: The Surgical Strike was recorded at 170.52 crores. Now it is running in the fourth week and passed the weekend on a decent note. On 4th Friday, it remained rock-steady as compared to the previous day and minted 3.44 crores. On the next day i.e. 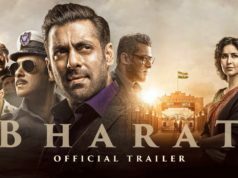 4th Saturday, it took a fair jump and minted the amount of 6.61 crores. Then on 4th Sunday, the movie collected 8.86 crores and raised 24 days total to 189.43 crores.